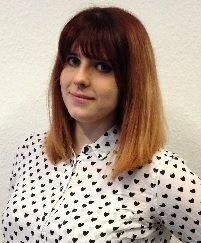 Christina Scott was appointed chief technology officer for News UK at the beginning of 2016 to assist with its digital initiatives. 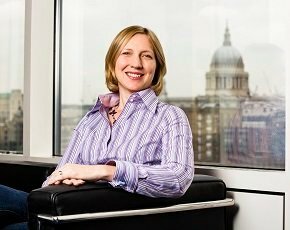 Before that, Scott was CIO for the Financial Times for over three years, where she was responsible for technology across the FT Group, leading a 400-plus global team responsible for building and operating infrastructure, business applications, data and consumer products across multiple platforms. Scott has more than 20 years’ experience in the media, IT and engineering industries. Before joining the FT, she worked for the BBC, BT Vision, News International and ITV Digital, and as a consultant at Accenture. Good for her - her success is very admirable and is an inspiration for young women everywhere.